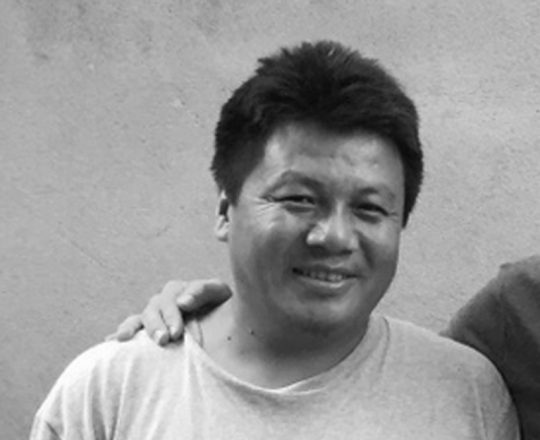 Jimmy was a young pupil at Yangrima School, Nepal, when Anthony visited in 1990 and played an active role at the school during the following ten years of rapid growth and international links. During Anthony’s visit in 2003, Jimmy was already running his own local NGO to help Helambu students in Kathmandu with computer courses and English classes. They discussed opportunities for development within the region and a few years later, Jimmy came to UK as an intern at MondoChallenge. During this visit, plans were discussed for supporting several village schools and this resulted in the successful bid to Scott Bader for funds to build classrooms at six schools, provide libraries, musical instruments and sports equipment. With Jimmy as Country Manager, the Foundation substantially extended its reach into Helambu and surrounding valleys. 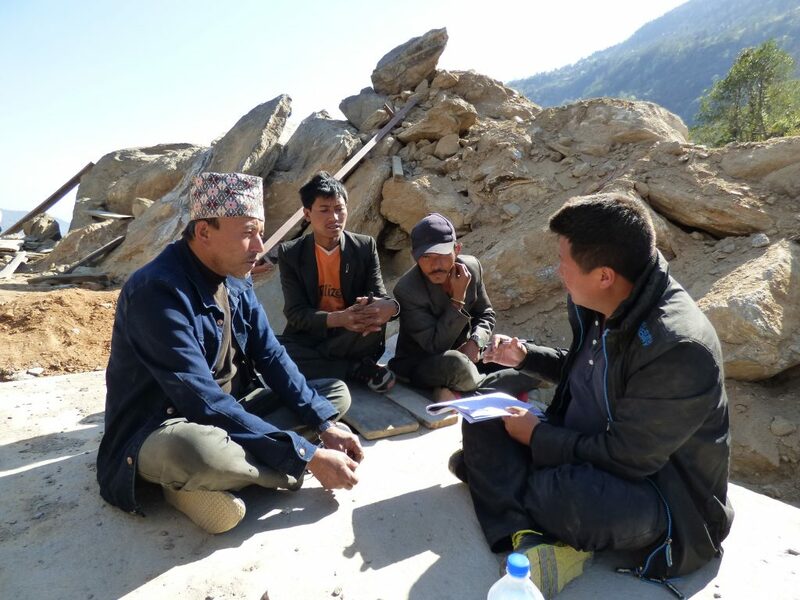 Jimmy, through his NGO, Helambu Education & Livelihood Programme (HELP) has created sustainable links with Village Committees and the Local Education Authority, resulting in the agreement in 2015 to rebuild 16 earthquake damaged schools. The extent of the programmes under Jimmy’s stewardship, has included sponsorship for A level students, funding of additional teachers and regular teacher training, as well as the building programme covering 70+ classrooms. In 2013, Jimmy undertook a Masters degree in Development at University of Sussex. Jimmy meeting with members of the local community, exemplifying the Foundation’s bottom-up approach.